Women's Health Source was founded in July, 2008. We take time to answer your questions and address your concerns. 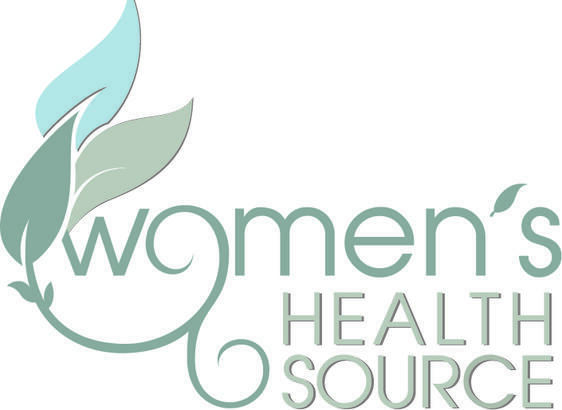 Women's Health Source is the correct choice for you! Tina has practiced in the field of Women's Health her entire nursing career, spanning over 30 years. She believes each woman is special with unique, individual health issues and concerns. Creating a partnership for women by women, Tina strives to address individual patient's needs, paying close attention to the patient's concerns in a relaxed and caring environment. This woman-focused perspective with attention to woman-specific assessment and intervention strategies is what makes WHS different. Tina is a member of the Louisiana Association of Nurse Practitioners, the National Association of Nurse Practitioners in Women's Health, and the North American Menopause Society. She has been throughout her career and is currently involved in various community and church roles. Tina is a life-long resident of West Monroe, Louisiana; she is married to her high school sweetheart and is the mother of two young adult daughters. She considers her new title as grandmother extra special. After hours, Tina may be found around town antiquing and collecting all things old . . ."her therapy."